In a follow up to our previous article on Google Answer Box Research, we take a look at an entirely different country: Japan. The purpose is twofold: first, to see if the data has changed over the last few months and second, to see if instant answers are as prevalent as we see in the United States. In this investigation, we took a look at nearly 5 million keywords strictly focusing on Google Japan desktop results. Of those, just under 70 thousand returned answer box results from 7,760 domains. The first item that immediately sticks out is the percentage of answer box results, where we see just 1.4% compared to the 9.5% we saw previously. With the number of searches with answer boxes continuously expanding, we expect this number to increase fairly significantly. Wikipedia again led the way by a wide margin at 20.6%, compared to 15.4% of United States answer box results. Encyclopedia and dictionary sites have good representation with Wikipedia, Kotobank and Weblio making up a collective over 23%. The health industry is represented, though not as much as the United States, with Welq in the top 10. 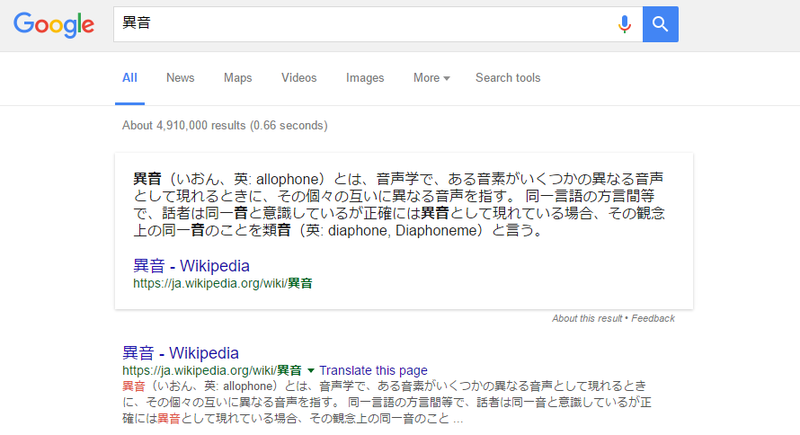 Both Wikipedia and Youtube are prevalent among answer boxes for Japan, just as they were with the United States. An interesting difference is that the ja. subdomain of Wikipedia doesn't have as strong of flow metrics as the en. 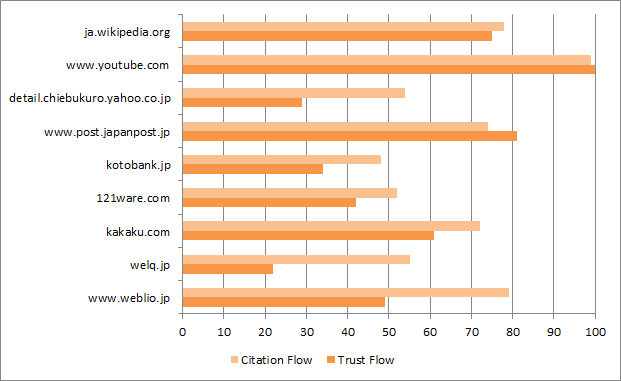 subdomain does; to the tune of about 20 points lower for both Citation and Trust Flow. This subdomain difference doesn't seem to matter as much as Wikipedia still sits atop the most answer box results. Youtube has the strongest flow metrics and is second most frequent in Japan, whereas it was the eighth most frequent in the United States. Another fascinating point to note is that Google is sourcing content from Yahoo Answers (chiebukuro.yahoo.co.jp) for their own answers. 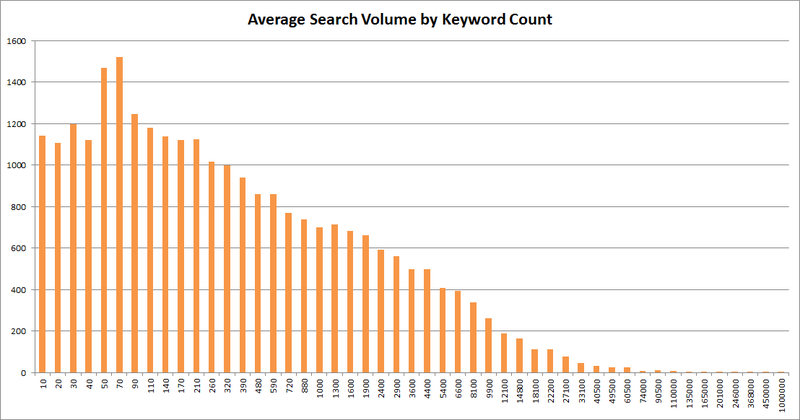 Breaking down the keywords that display answer boxes by search volume shows a logarithmic chart, similar to what was seen in the United States. This chart shows that instant answers occur more for keywords with more characters. The primary difference is that, even though the search volume range less than 1,000 is still the majority, the count of keywords per search volume bucket don't dissipate as quickly. The search volume buckets we see here are fairly well represented up to the 10,000 search volume mark. When visualizing these answer box queries by character count, we see them peak between five and ten characters. Overall, the average character comes in at 8.4. While this graph isn't a direct comparison to the previous studies word count, we do see a similar illustration where longer searches (more specific) return answer boxes. Video descriptions from Youtube are quite prominent in Japan. Yahoo also has a strong presence, with Yahoo Answers, and a few other subdomains. They also provide definitions to the news encyclopedia site, Kotobank.jp. We still see legacy URLs showing up and very prominently in the case of 121ware.com, which now redirects to Nec-lavie.jp.